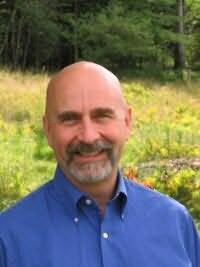 James M. Tabor was born in Virginia, graduated from the University of Vermont, and has lived in Vermont since 1980. He earned an MFA from Johns Hopkins University and is a former Contributing Editor to Outside and SKI Magazines. His writing has also appeared in TIME, The Wall Street Journal, The Washington Post, Smithsonian, Barron's,and many other national magazines.